As 2015 rapidly comes to a close its time to look back at our most popular articles of the past year. This website has been a labor of love for me. The articles represent some of the Bible topics I have been studying over the past year or two. My purpose has been to share and inform – not to argue. I’m honestly excited about what I have learned. Each article represents hours of study. Enjoy the following round-up of the ten most read articles of 2015. This article explores the identity of Mystery Babylon. 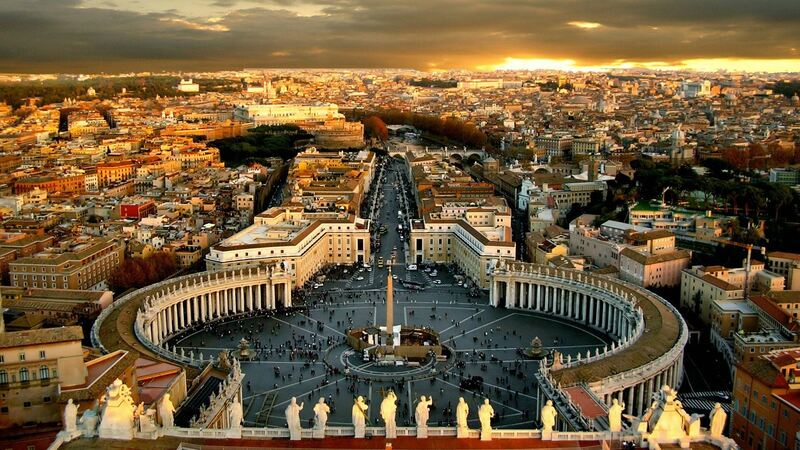 Many were taught that Mystery Babylon is the Vatican in Rome, Italy. But is this really what the scriptures reveal? There are seven (7) important clues that point us to the true identity of Mystery Babylon. I got to say that I caught some flak over this article. 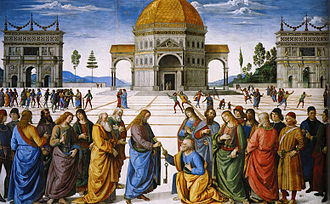 What exactly is the “Kingdom of God”? What is the nature of the “Kingdom“? The book of Romans gives us a hint as to what the “Kingdom of God” is and what it is not.